Life is a mess of clutter and chaos around these parts right now! There are literally 3 closets open in our house right now, with all of their contents strewn throughout the hallways and bedrooms. Why 3 you ask?! Because I have the worst ADD and can not, for whatever reason, finish one task before moving onto the next. My brain just seems to work better in that way! But right now it has hit a wall... So, I came here to glean inspiration from others who have downsized and just find a way to refocus for a minute. 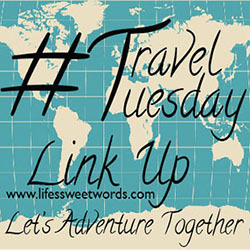 Writing and scrolling seems to help me steady my mind, so I figured I take a minute to hop on here and share a "3 things for Thursday" post! Because, like we learned above, my brain seems to do better in threes. * Posts on downsizing, from Our Streamlined Life, including this one about not missing their "stuff": Seriously, I am having the hardest time going through the house and trying to decide what to keep and what to get rid of. Packing 7 years in a 4 bedroom house into a home-on-wheels means that we are going to be getting rid of a TON of things; and some might say I have a slight hoarding tendency. Thankfully Babe has the exact opposite tendencies, so it's been a good balance, but there still seems to be so much I don't want to let go of. I think I am finally in the place though where I really just want to scream "just throw it ALL away!" I feel like I am drowning in stuff! * All the glorious outdoor posts, from 33 and Free, like these beautiful Arizona hiking finds! The more I read posts like these, and see amazing adventure pictures, the less I even remember I actually have "stuff". Just give me all the adventures!! 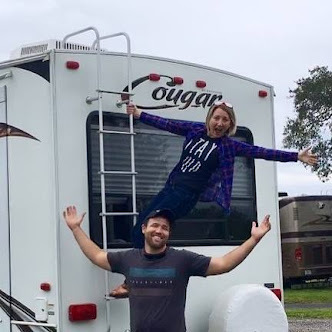 * Basically EVERYTHING from Michelle, but this post about living full-time in an RV is at the top of the list; we already know we are going to do it, but it's a little bit scary to think about right now and reading from people who are making it happen gives me hope! Her posts about how she earns a living on the road inspire me. * Meet Babe- This post is waaayyyyy throwback; like only my 5th post ever throwback. So much has changed since then (with the blog, with our lives, with where we are headed), but the fundamentals remain the same. I feel like Babe is often such a "ghost" on this space- a word whispered every now and then, the other component in the word 'we'- but that will be changing soon, once we really get this show on the road, so maybe a "reintroduction" is in order! * Cruise Fun- In October, we are heading out on the high seas for one last cruise before we become pretty well land-locked once we make the shift to a home-on-wheels! Here is a look at our last adventure on a boat! * FloRida's First Ride- Though the thought of full-time road life is exciting, there is one big downside... we will be saying goodbye to our sweet Flo! She has been a good little trailer for the last two years, but we need something a bit bigger for full-time living. Throwing it back to that first weekend we got her (and my first awful attempts at video editing; p.s. it hasn't gotten that much better)! 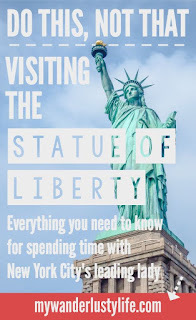 We are planning a last minute, impromptu trip to NYC, to take Babe's mom to see the Statue of Liberty. 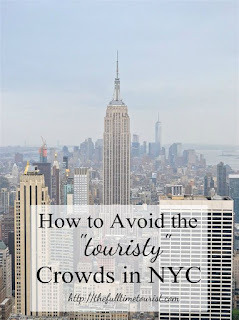 **Don't throw things at me**- but I am not a huge NYC fan; there is just way too much sensory overload for me and the crowds make me claustrophobic. Thankfully she isn't thrilled with crowds either, but she has always wanted to see the Statue of Liberty, so here we go... 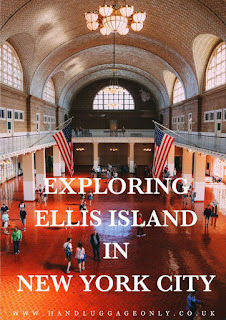 I am pinning all things NYC and areas to avoid the crowds. Someone just put me in a hammock in Central Park and air-lift me in and out! I should probably just put them on subscribe-and-save, but Vita Coco Coconut Water and Kind Bars constantly seem to be in my Amazon Cart! I will also be grabbing some new popcorn kits to try. We are stovetop poppers pretty much 100% of the time and have used Orville Redenbacher's PopKits for years! Welp, Orville has failed us and stopped making them. Come on people/! Stove-top-pop already! I promise it will change your life! Anyways, giving these a try and praying they are just as good better! * A Month of Giveaways- I'm getting super pumped for next month! Every Wednesday in October, I will be partnering with some awesome brands and accounts for a new giveaway each week over on Instagram! * The above mentioned NYC trip! 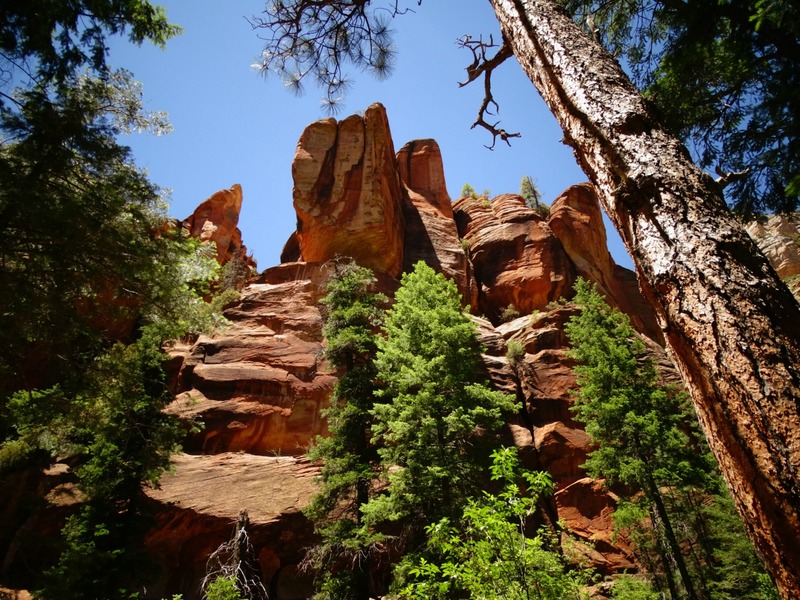 Any tips for Fall in the city or off-the-beaten-path spots that might not be so crowded?! * A Tackle-It To-Do List! To maybe give me an extra oomph to get this house in order! Which I have now set aside for far too long to fill this space with random bits of chaos, so that I could "refocus"! I guess it's back at it!! Any 3 things info you would like to share?! I loved it! Don't worry - I won't throw anything at you. I can totally see why NYC wouldn't be everyone's favorite. Good luck with the down-size packing! I did that too, it's not easy! September Currently and Fall Giveaway Fun!